- Voltage : 18.0V - Battery Type : 3.0 Ah Li-Ion - 40 % lighter - 430 % more ..
18V 2PC COMBO KIT LXTDLX2176TJModels in KitTechnical specificationsUser benefitsInformation & Te..
18V LXT 2PC COMBO KITDLX2131JModels in KitTechnical specificationsUser benefitsInformation & Tec..
Unbeatable 45 minute charge time.Same weight as 3.0Ah battery.Works with your current Li-ion C.. 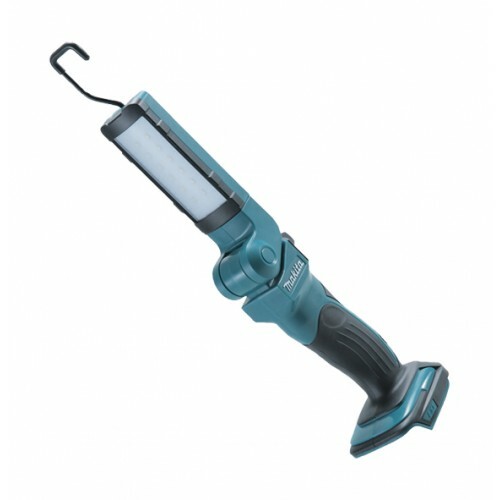 Product DescriptionModel Number: DC18RDMakita DC18RD (240V) Duel Port ChargerThe Makita DC18RD .. Product DescriptionModel Number: DC18RCMAKDC18RC Makita DC18RC (240V)3.0Ah charge time - 22 minutes4..
18V LXT 2PC COMBO KITDLX2145Models in KitTop821551-8 - MAKPAC CONNECTOR CASE (TYPE 3)DC18R..